Triton first appeared on BMSS on our 20th anniversary compilation with a collaboration with the late "Hux Flux" on the track "Look who's talking". On his debut EP with us this latest signing from Mexico channels the quirkiness of Hux Flux with strangely esoteric sonic dexterity. Mostly Psytrance with a touch of Full On his potent walking basses and synths are creepy and hauntingly intense. 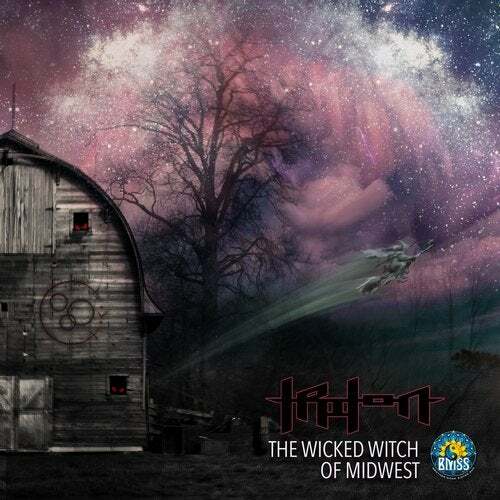 "Carrying the Torch" is forceful and energetic, while the hard driving rhythms of "The Wicked Witch of Midwest" will leave your dance floor spellbound.